Lucas Betulla Arterra Porcelain Pavers feature the look of natural hardwood in easy care and no maintenance porcelain material. These beautiful pavers are ideal for creating stunning yet durable floors that look like wood, in entryways, bathrooms, kitchens, and laundry rooms, or wherever you hesitate to put natural hardwood due to moisture or required upkeep. 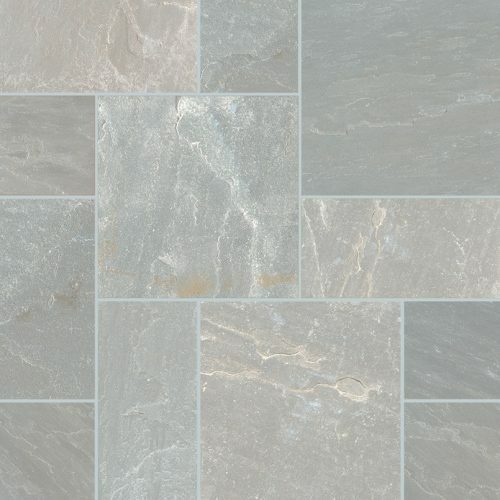 These gorgeous pavers complement a variety of other natural stone slabs and tiles from MSI’s extensive inventory.